FLYING IN SPACE WITH A REAL FLY ON OUTSIDE OF STATION!!! ”NASA was founded by Satanic worshiping occultists and black magicians. This is not idle rumor but fact. NASA is a Military-Hollywood-Pseudoscience-Satanic Cartel, whose true aim is to use taxpayer funding to promote and profit by developing and deploying pseudoscience technology and methodology. The first fraud in my opinion is the true origins of NASA and the cast of characters that had significant influence. Go to NASA and search for them and you’ll find whitewashed bios or no information available. 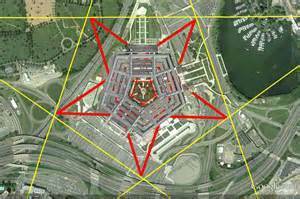 Another enigma is Jack Parsons contribution to the occult design of the Pentagon.